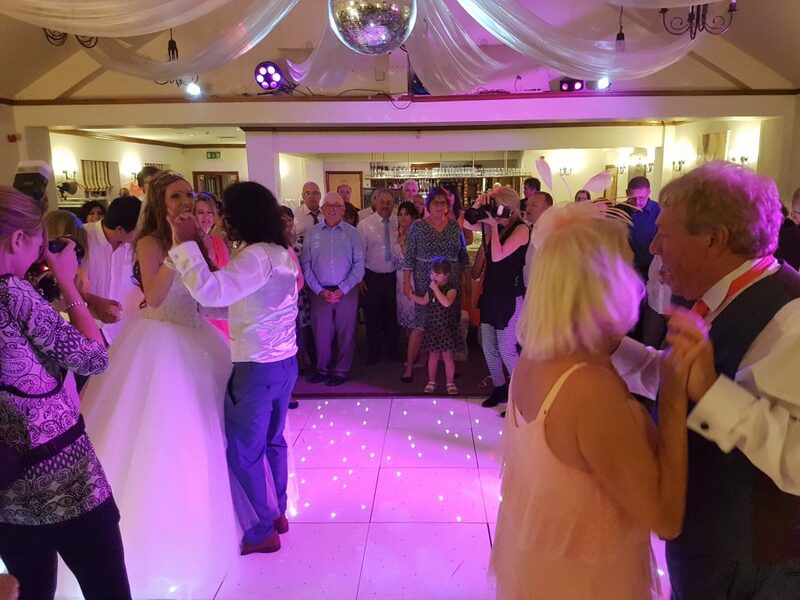 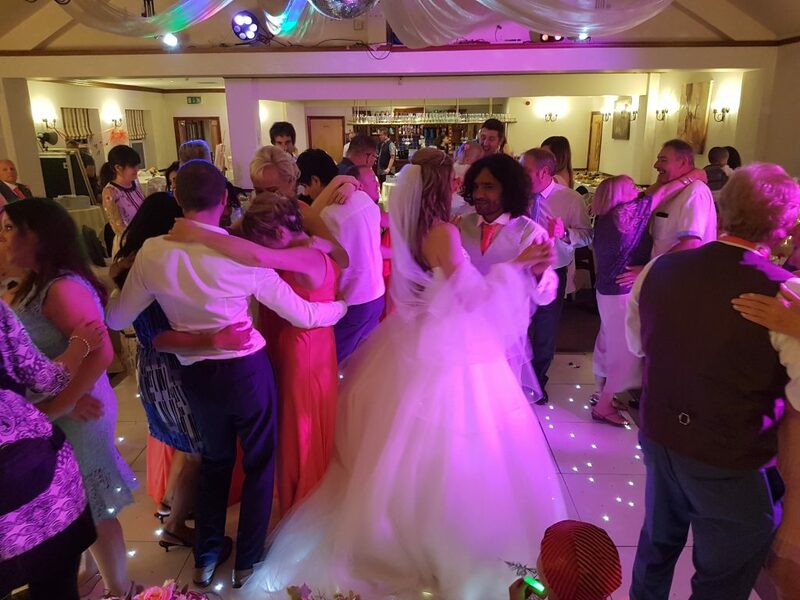 Great night celebrating Karen & José’s wedding at the Willows function Suite at San Marco’s restaurant in Blackrod, Bolton. 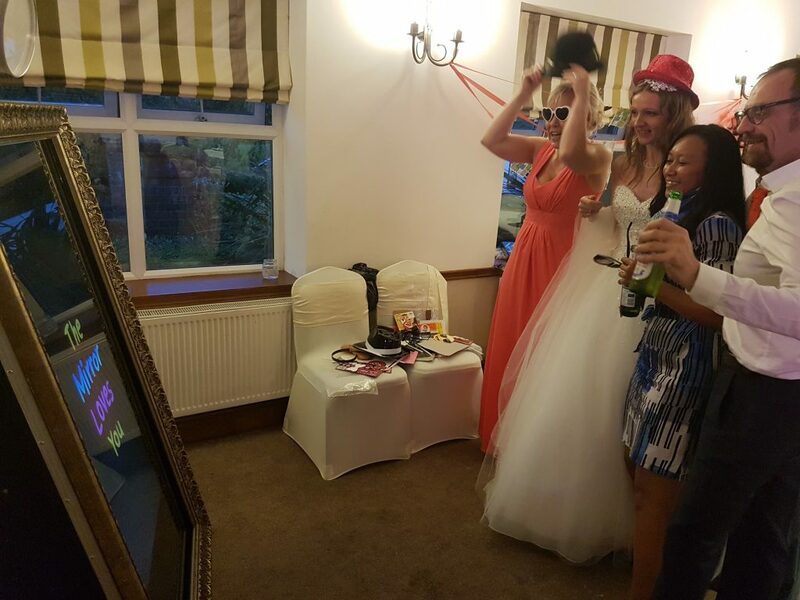 They hired popular wedding DJ Andy B & one of our fun selfie mirrors for their evening reception. 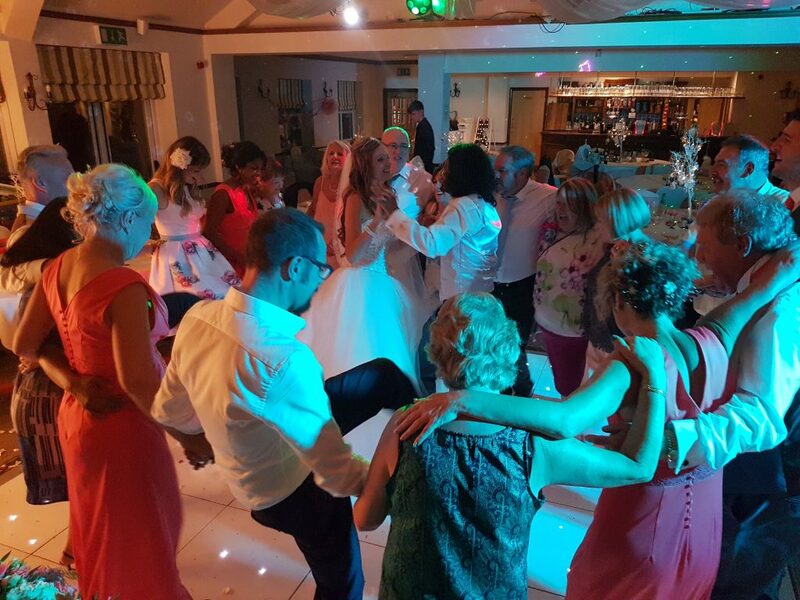 With José from Spain, we had quite a Spanish slant on the music for the evening alongside the regular floor fillers to ensure a successful night!